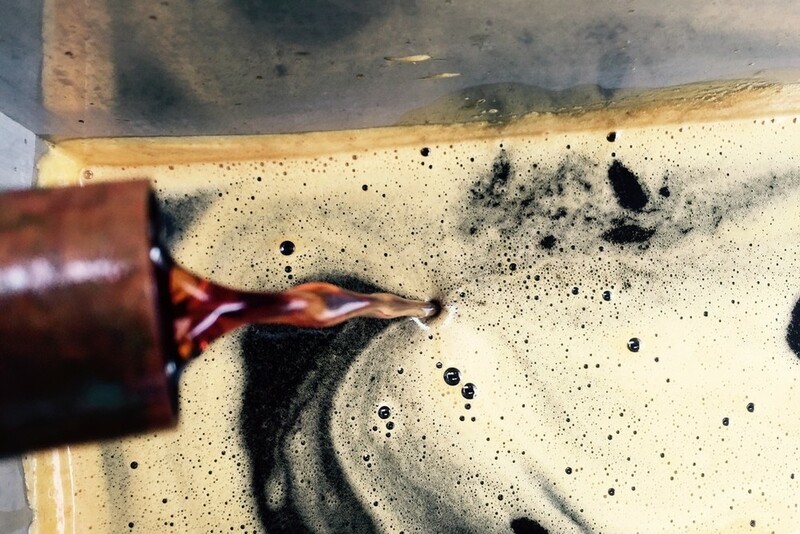 Based in Memphis, TN and rooted in sustainable innovation, this team focuses on bio-based fuels and renewable practices to produce a Southern favorite—sweet sorghum syrup! 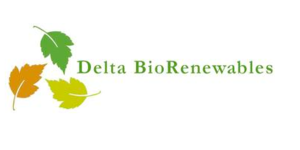 Operating one of the first commercial-scale processing facilities for sweet sorghum in the US, Delta BioRenewable manages the entire chain of production, from growing, to processing and even delivery! 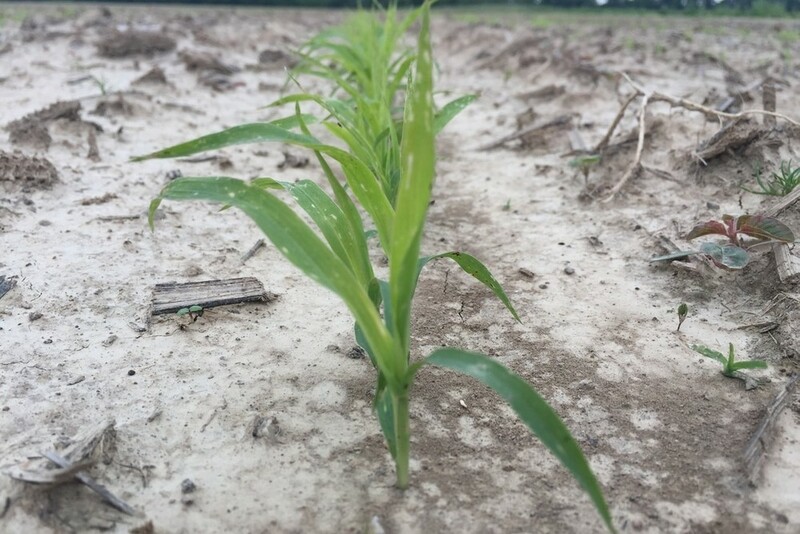 When the "Regional Strategy for BioBased Products" was conjured in 2008, sweet sorghum came forward as a promising new crop for the mid-South region. 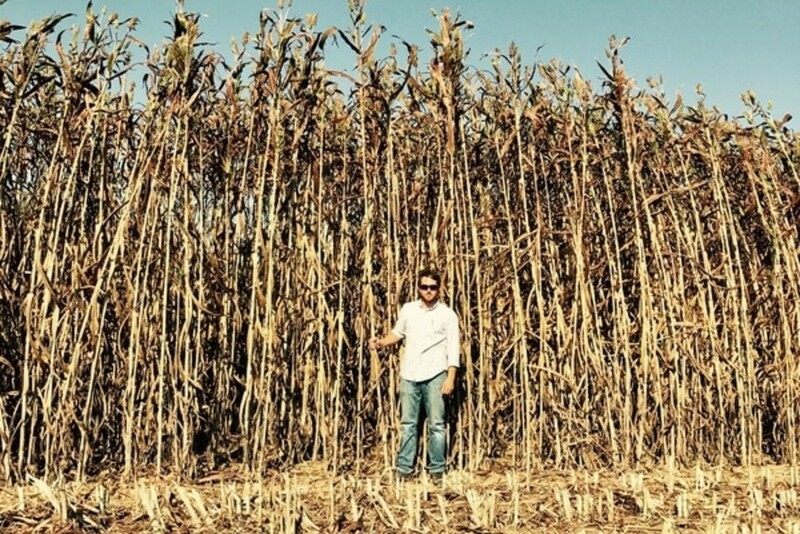 Though the company began in 2009, it is now recognized as the U.S. leader in the development of the entire sweet sorghum supply chain, and has collaborated with the USDA and major seed companies to develop technology and system processes essential to the agronomics, processing, storage and stabilization of sorghum syrup. Sweet sorghum is planted, harvested, milled, juiced and evaporated to form Heritage Valley Sweet Sorghum Syrup, and yes, all these processes happen on site! The fibers leftover from the harvested sorghum cane is then used to create "bagasse", a type of sweet-smelling, soft bedding that's perfect for horses.